The prosecution claimed that Amanda and Raffaele were surprised by the arrival of the Postal Police on November 2, 2007. Raffaele stated that he had already phoned his sister and the Carabinieri (Italian police) before the Postal Police arrived. Raffaele's sister was a police officer at the time. Amanda and Raffaele were not surprised at all. They actually assumed the Postal Police were the Carabinieri responding to Raffaele's call. The prosecution claimed that Raffaele went and hid in Amanda's room and called the Carabinieri after the Postal Police arrived. The prosecution was attempting to catch Raffaele in a lie. This was simply not the case. 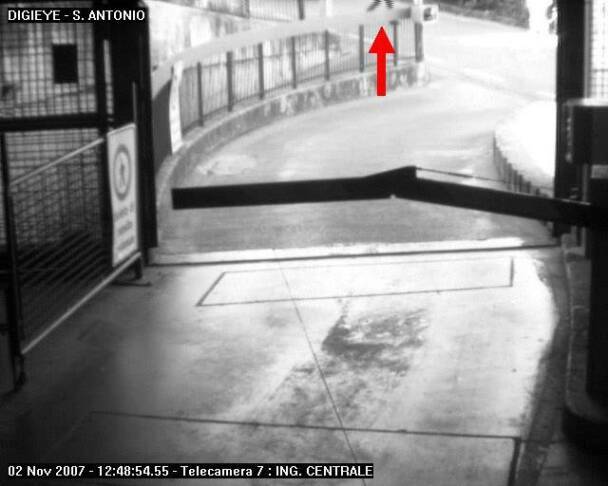 The video taken from a camera located in the parking garage across the street from the cottage supports Raffaele's claim. The first photo shows the approximate field of view of the garage camera. The other photos are frames from the camera's output. Photo 2 shows the sedan the Postal Police say is theirs. The time-stamp on the camera is 12:36 pm. Raffaele didn't call the emergency number until 12:51 pm. This sounds like a slam-dunk for the prosecution, but it's not. The clock on the garage camera was 10 to 12 minutes slow. This can be proven by examining the arrival time of the Carabinieri. The Carabinieri arrived to the cottage after the Postal Police. Cell phone records from conversations leading to their arrival proves the clock was slow. 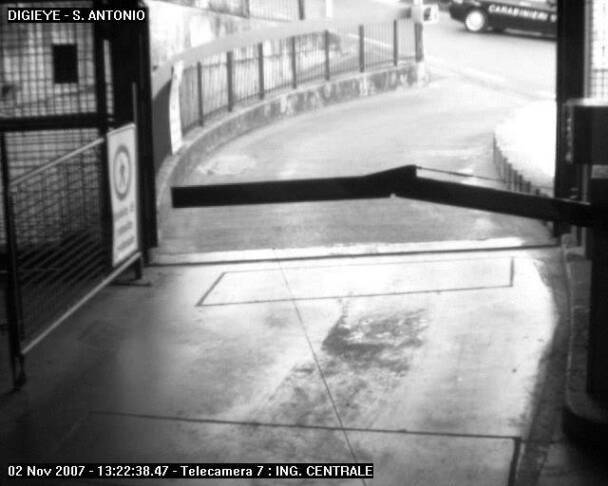 Photos 3 and 4 record the arrival of the Carabinieri after the body of Meredith Kercher was found. In photo 3, we see the striped leg of a trouser like the ones worn by Carabinieri officers, and in photo 4, we see a car labeled "Carabinieri." These images are time-stamped 1:22 pm. 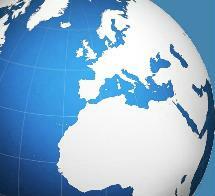 The cell phone records prove the Carabinieri did not actually arrive until quite a bit later. They were unable to find the cottage, so they called Amanda's cell phone at 1:29 pm. All witnesses agreed that they made that call to ask for directions. Amanda handed the phone to Raffaele, who handed it to the Postal Police, who explained how to get to the cottage. The call lasted a total of 4 minutes, 56 seconds and therefore did not end until 1:34 pm. Even if we assume the Carabinieri were still on the phone at the time their car appeared in the garage camera photo, the clock on the garage camera had to have been 10 to 12 minutes slow. After learning that the clock was at least 10 to 12 minutes slow, we now know that the photo showing the car the Postal Police say was theirs corresponds to an actual time of 12:46 pm or later. But, it's unlikely that the Postal Police presented themselves at the cottage at 12:46 pm, because that would have been moments before Amanda placed her first call to her mother in Seattle, which cellular records logged at 12:47 pm. That call lasted 1 minute, 28 seconds. At 12:50 pm, Raffaele called his sister and then called the emergency number twice, which occupied him for a little over five minutes. The Postal Police did not describe any of this phone activity. They said Amanda and Raffaele were waiting outside the cottage and immediately took them on a brief tour of the premises to show them the broken window and the blood in the bathroom. Keep in mind, the Postal Police were in no hurry to get to the cottage. They weren't responding to an emergency of any kind. They were simply investigating discarded cell phones. 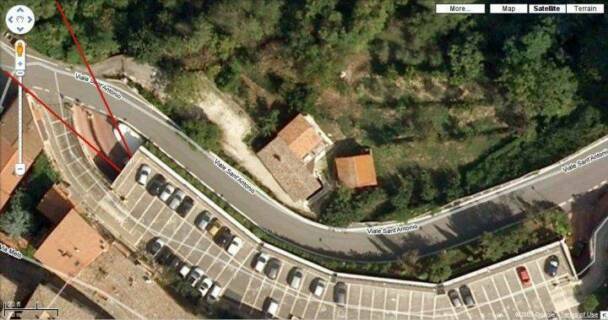 If you look at the photo of the parking garage below, you will see that it is a considerable walk to the cottage from the garage. The police parked in the parking lot above the garage. After reviewing the camera photos and the cell phone records, it's reasonable to say that the Postal Police arrived shortly after Raffaele made his phone calls. If you look at photos, 5 and 6, you will see a pair of legs crossing the street from the parking lot toward the cottage driveway. The frames are time-stamped 12:48 pm, which corresponds to an actual time of 12:58 - 1:00 pm. The garage camera doesn't run constantly. The camera only reacts when a motion detector sets it off. So this photo most likely shows one of the two Postal Police crossing the street, arriving on the scene exactly when Raffaele said they did. Photo 1 shows the approximate field of view of the garage camera. Photo 2 shows the sedan the Postal Police say is theirs. Photo 3 shows the striped leg of a trouser like the ones worn by Carabinieri officers. 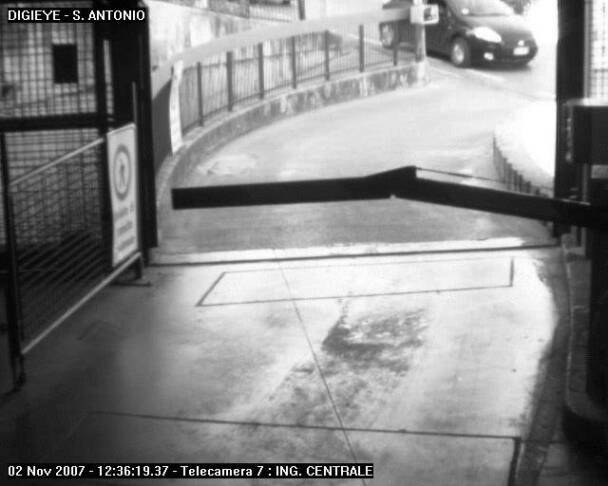 Photo 4 shows a car labeled "Carabinieri." Photo 5 shows one of the two Postal Police crossing the street, arriving on the scene exactly when Raffaele said they did. 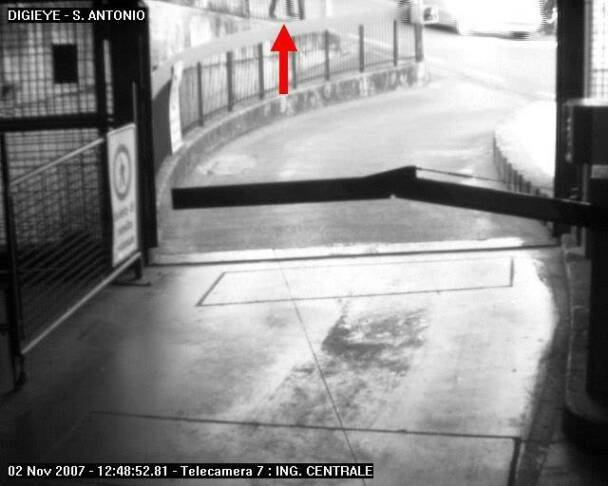 Photo 6 shows one of the two Postal Police crossing the street, arriving on the scene exactly when Raffaele said they did. Click here to view the entire defense presentation in Italian.